showcasing your client's property and attracting more buyers. We build trust and believe in long term partnership. 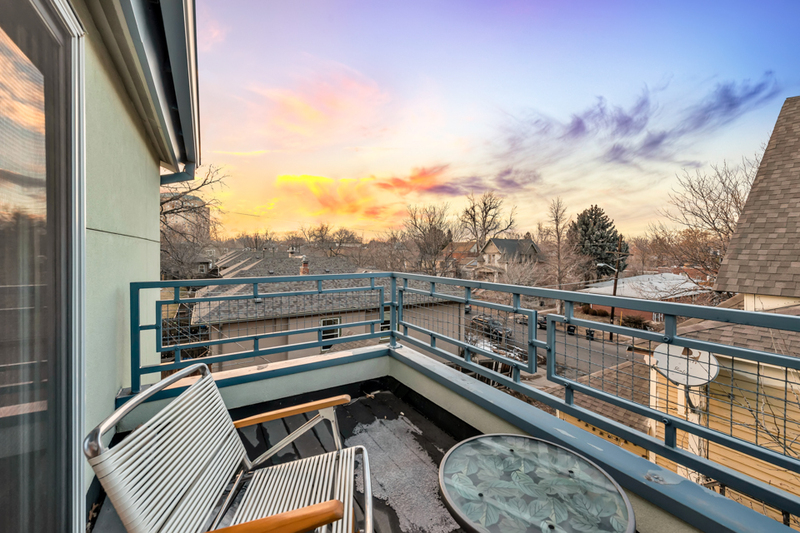 Personalized Real Estate Photography in Denver and Denver Metro Area. 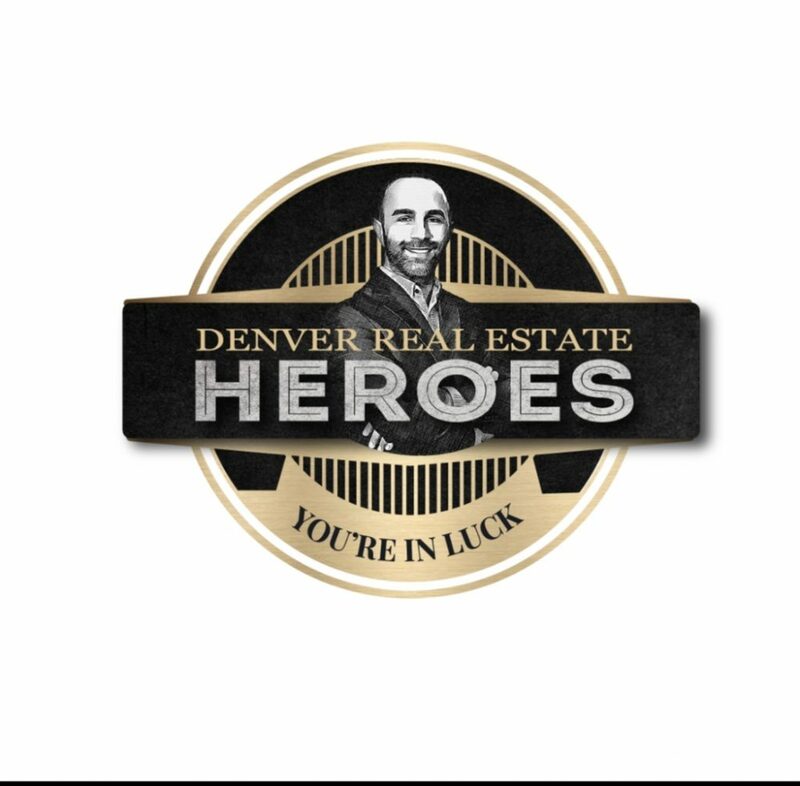 We have been providing photography services to real estate agents, property managers and businesses in the Denver Metro area since 2009. Our main goal is to provide high-end photography as well as marketing tools that each of your listings or business gains more exposure. Our priority is to work directly with you customizing your package to fit each individual property. We still believe that customer service is always number one and that Real Estate Photography is not a one package product. We focus on quality and detail, instead of quantity to provide you the absolute best photography in Denver and Denver Metro area. We deliver Personalized and Professional Photography Services Customized to Showcase Your Client’s Property. 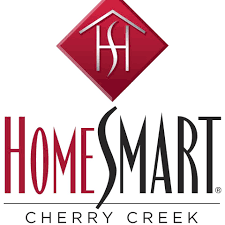 We do this by highlighting the features of the home to attract more potential home buyers and showings. 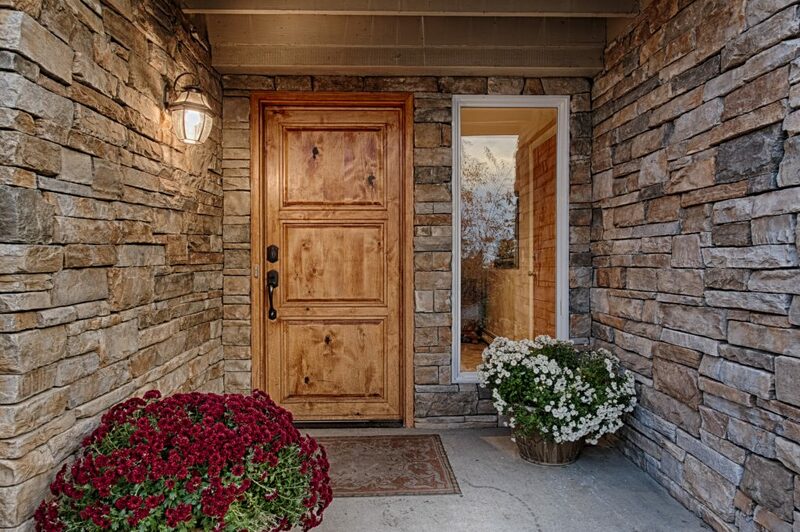 Gabriela G Photography can provide full service photography and marketing services for real estate brokerages, business owners and individual agents in Colorado. All the images and products are carefully prepared per your needs. The Real Estate images are edited to get the full realistic picture of the home and to enhanced the best features of the home. To make sure you real estate online presence is capturing leads and getting noticed. We make sure when we go out to your Real Estate listing that your customer feel secure, well respected and valued. All out photographers our team members are working hard to make sure we represent you in the best possible light as well as the property we are assigned to photograph. 3D WALK THROUGH OPTION – TO SHOWCASE Your Listing. 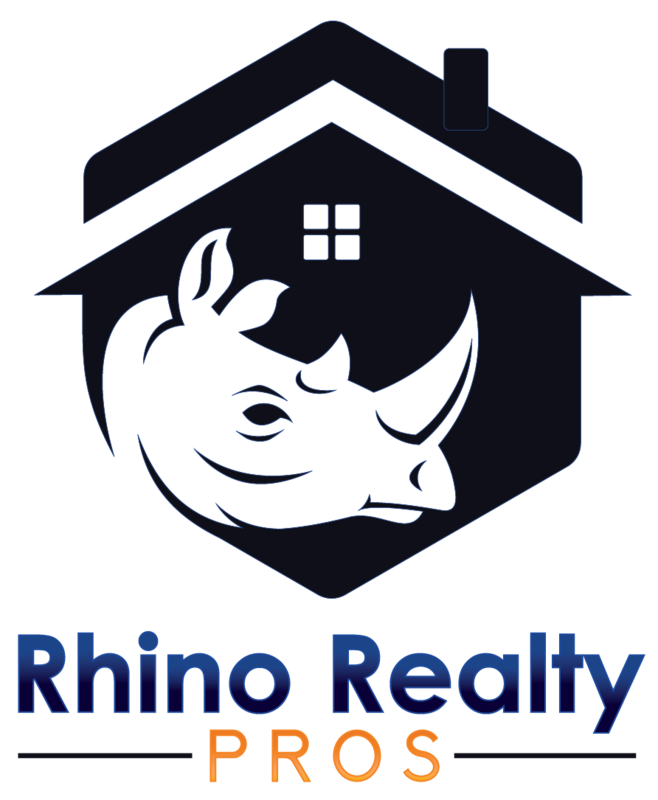 We are happy to announce that we added the top of the line new service for your properties, this is a great option for the property, that you feel that needs more in-depth representation. 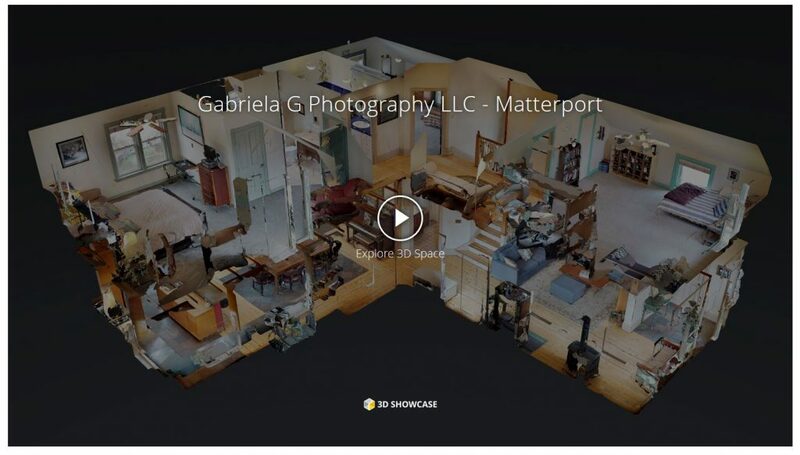 I am so excited to announce the Matteport 3D Virtual Walk Through that is showcased through your Virtual Tour. First impressions are important. We strive to get you the best Quality, and affective Sale that leads to great Profit, and Faster Sales by providing clear and clean photos in Timely manner and represents you in most professional was as being part of your team. Showcasing your properties and neighborhoods to get a better overview for the prosperous clients is the key to a great representation and attracting the right clients. 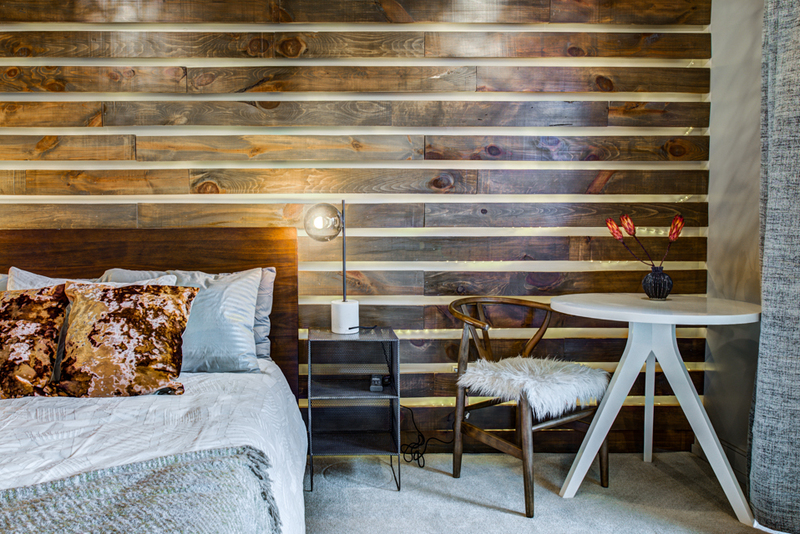 The clients can see and truly get the best feeling where they will be staying and by using professional photography your online presence will be busted and you will attract more bookings. The innovative 360 - 3D walkthrough that wins listings while impressing clients with the interactive presentation and attracting more buyer interest and helping relocation buyers with a better understanding of the space. Floor plans are a great bonus for the clients who would like to do some pre-renovation and or measurements for their furniture set up and fitting. Online and Marketing presence is a very important key for introducing yourself. We make sure we capture your personality and present you in the best possible light so your clients feel more comfortable and welcomed. I received two contracts in the first week and the property sold for more than our listed price. I’d like to take some of the credit for that, but you have to give credit where credit is due. We have been providing photography services to real estate agents, property managers and businesses in the Denver Metro area since 2008. Our main goal is to provide high-end photography as well as marketing tools that each of your listings or business gains more exposure. 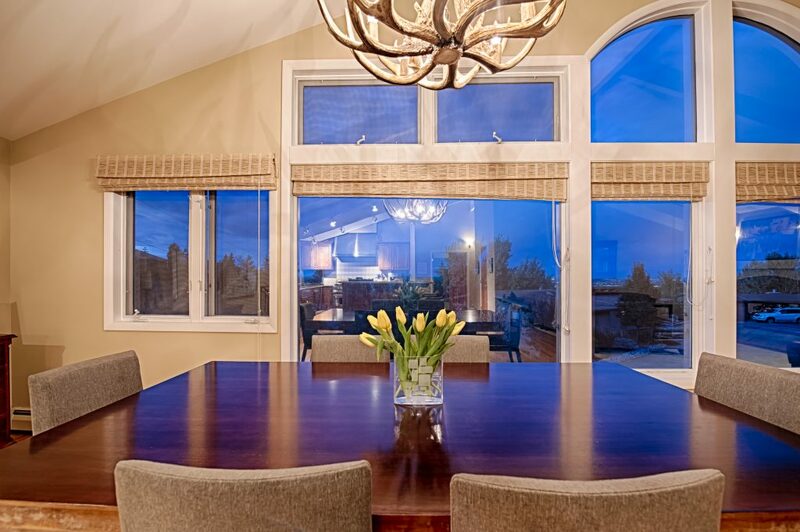 We do this by highlighting the features of the home to attract more potential home buyers. We believe that each client is special, existing or new. We are here to present you in best possible light and help you get the most innovative for your listings or business. 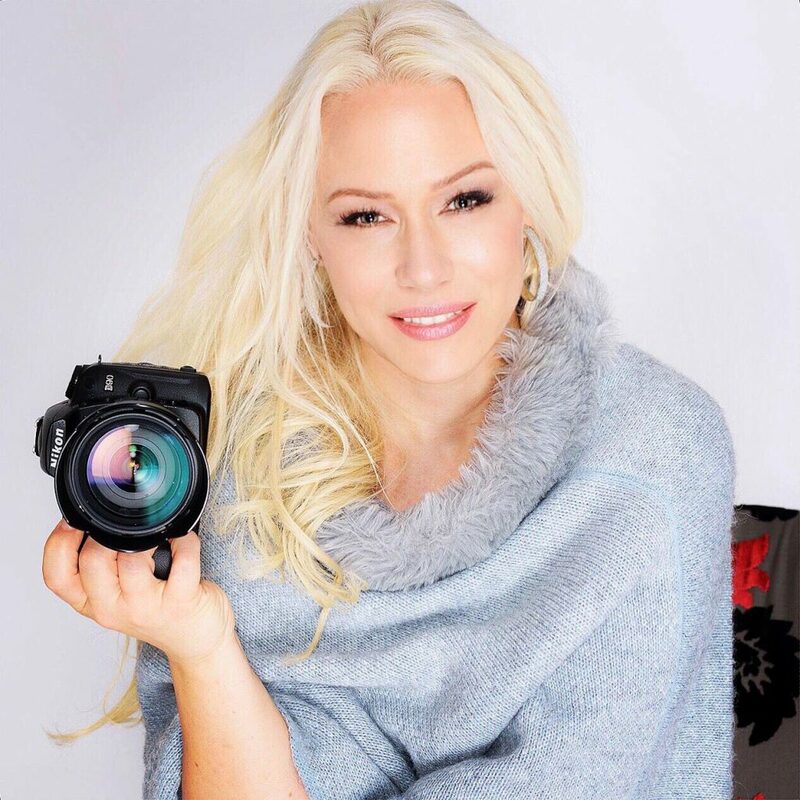 Here at Gabriela G Photography, we provide up-to-date technology and tools to make it simple for you, so you can concentrate on what you do best: sell homes. Professional photography coupled with virtual tours can help shorten listing times and create more online traffic as well as valuable foot traffic that can result in a better sale price. With Gabriela G Photography there is no hassle and there are no hidden fees — just beautiful architectural photography at an affordable price. Your listing can be listed on You Tube and major social media websites with the least amount of work on your end. Give us a call for a free consultation. We are here to serve your best interests and to build a long term relationship as a team. We are locally owned and operated since 2009. 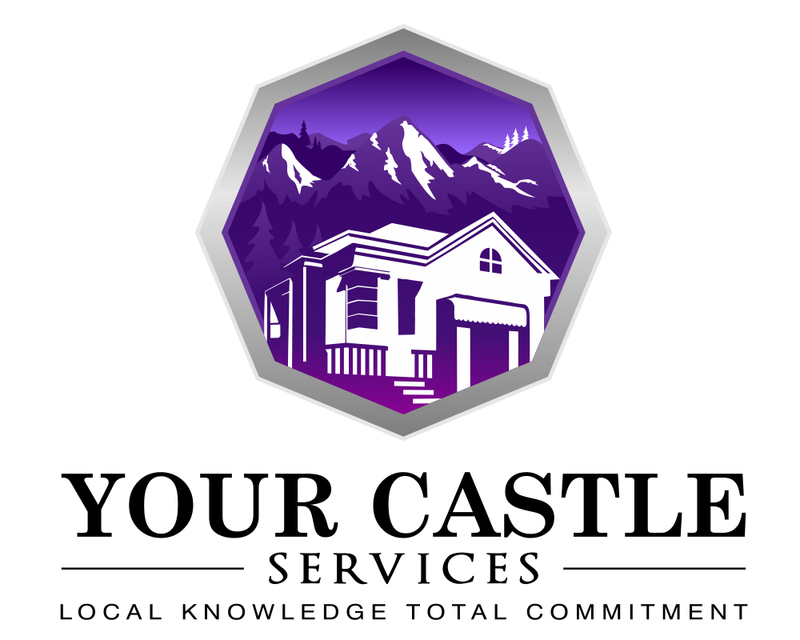 We serve the Greater Front Range area and provide the customer care you deserve. We pride ourselves in quality photography services, in online visual presentations of homes for sale and placing your business on the Google Maps as well as in local business presentation. We serve your Real Estate Photography needs . We help you build long lasting relationship with your client by representing our selves as part of your business. Our unique approach helps you and your client to get the best possible outcome for your Real Estate Photography. All the images and products are carefully prepared per your needs. To make sure you Real Estate online presence is capturing leads and getting noticed.